The Absolute Sanctuary in Koh Samui, Thailand, offers three types of programme. 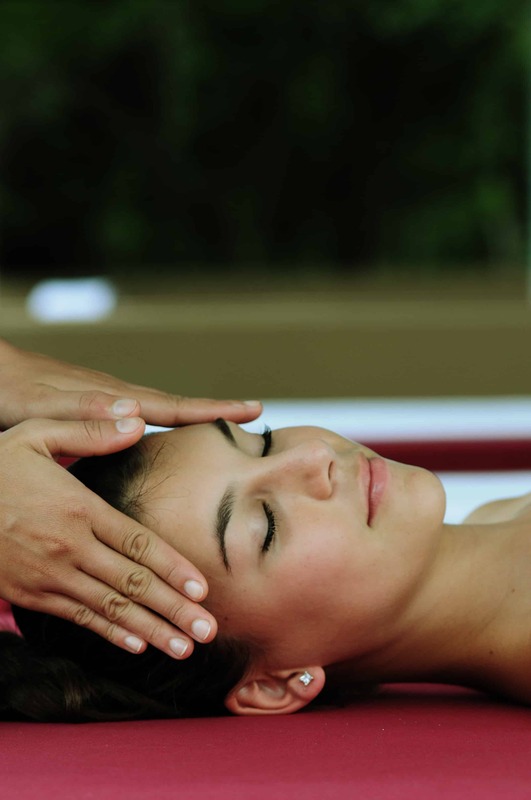 In addition to detox, it also has rejuvenation and spa packages. I went to bed thinking of how much I enjoyed my Last Supper. How often do you get the chance to eat healthy and nutritious food that actually tastes good? I’ve always associated health food with bland food. I awoke bright and early on Day Two knowing exactly what I wanted to do. I headed to the Detox Centre to inform them that I had decided to switch from detox to rejuvenation. Having to choose between ridding my body of toxins and filling it with nutrition, I opted for the latter. That meant not only being able to eat, it also meant that I could substitute my daily colonics for a facial. I would be able to enjoy two treatments a day. It sounded like a no brainer. I scheduled a body massage and a facial and headed for the Love Kitchen, where I partook of a yummy breakfast of muesli with soy milk and fresh fruit. But I decided to stick with a completely vegetarian diet, eating mostly but not exclusively raw food, and forgoing both alcohol and caffeine for the remainder of my stay at the Absolute Sanctuary. Would I have any trouble sleeping at night? After breakfast, I attended yoga. Then I did laps for an hour, lunching on my coveted black bean and brown rice burritos together with tomato gazpacho. I had my two massages after lunch, did another session or yoga, and spent the rest of the afternoon reading. For dinner, I had spinach gazpacho – it was even tastier than the tomato gazpacho I had had my first night – and a simple vegetable stir fry. I discovered one important difference between the vegetarian fare at the Absolute Sanctuary and Chinese style vegetarian fare: onions and garlic were both allowed! No wonder the food tasted so good.